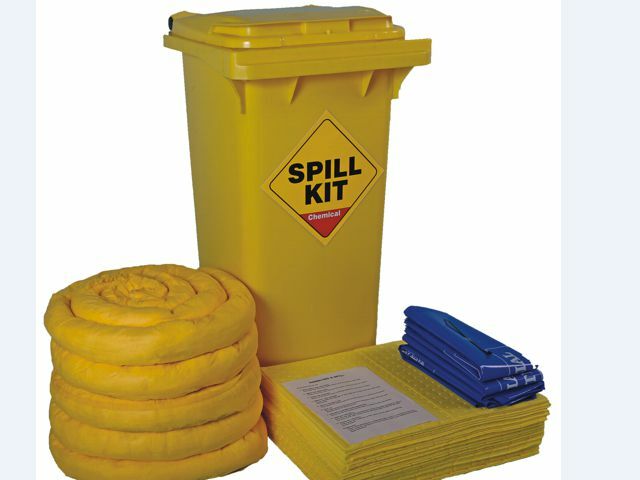 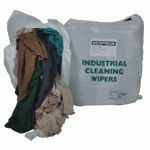 For the convenience of taking supplies right to the spill nothing beats our versatile Mobile Spill Kit. 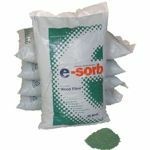 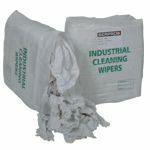 Packed with SERPRO quality absorbents, this easily handled wheeled container allows for quick response and easy manoeuvring around the plant. 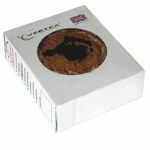 The durable polyethylene container, with easy-to-open lid, enables quick retrieval of absorbents. 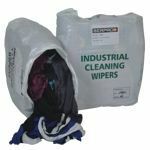 The properly identified wheeled spill kit promotes worker awareness and encourages safety at work. 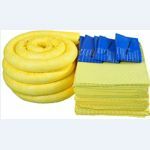 This is a hazmat/universal spill kit which will absorb all fluids including aggressive liquids such as acid, bases and other aggressive chemicals.